The New Wave heroes are back with Pollinator! 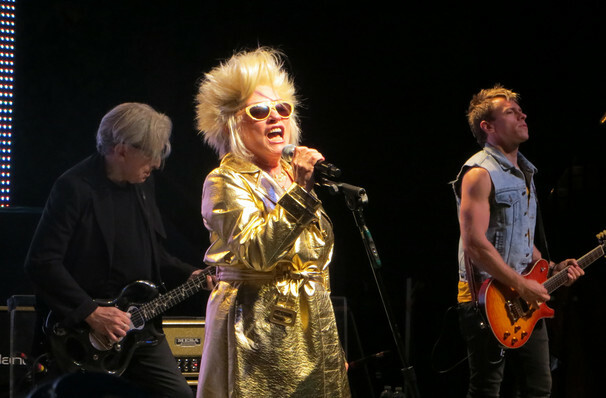 Led by the inimitable Debbie Harry, Blondie were one of the key American band of the 1970s, emerging out of New York club CBCG the same time as The Ramones and Television. Beginning their career as a whipsmart new wave group, they enjoyed their greatest success with the 1978 album Parallel Lines, which contained the soon-to-be classic tracks 'Hanging on the Telephone', 'Sunday Girl', 'One Way or Another' and the disco-hued track 'Heart of Glass'. The band split in the early 80s, but re-formed in the 1990s and have been going strong ever since! Their most recent album Pollinator was released in May 2017. Featuring collaborations with Johnny Marr, Sia and Dave Sitek, it saw lead single 'Fun' head to Number One on the Billboard Dance charts, proving that Debbie and Co are still as relevant as ever. Sound good to you? 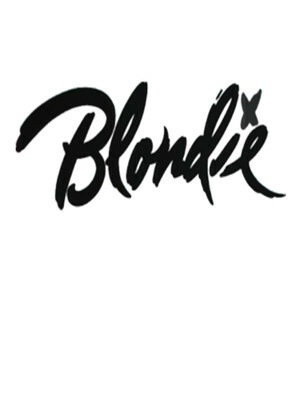 Share this page on social media and let your friends know about Blondie at Hackensack Meridian Health Theatre. Please note: The term Hackensack Meridian Health Theatre and/or Blondie as well as all associated graphics, logos, and/or other trademarks, tradenames or copyrights are the property of the Hackensack Meridian Health Theatre and/or Blondie and are used herein for factual descriptive purposes only. We are in no way associated with or authorized by the Hackensack Meridian Health Theatre and/or Blondie and neither that entity nor any of its affiliates have licensed or endorsed us to sell tickets, goods and or services in conjunction with their events.